HWs Focus RS? Anyone Have an Extra? 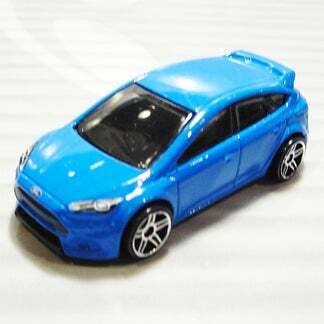 If anyone here has an extra HWs blue Focus RS without the headlight tampo issues, please let me know. I’d like to start a HWEP deal with you.